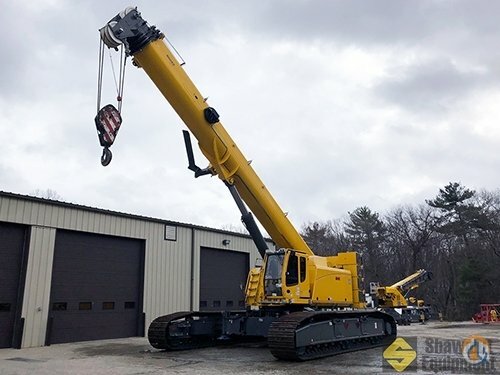 Repaired and repainted, with new signwriting and a warranty – Mediaco purchased two used lattice boom cranes from manufacturer Liebherr, an 8-year old LR 1600/2 crawler crane and a 9-year old LG 1750 mobile crane. 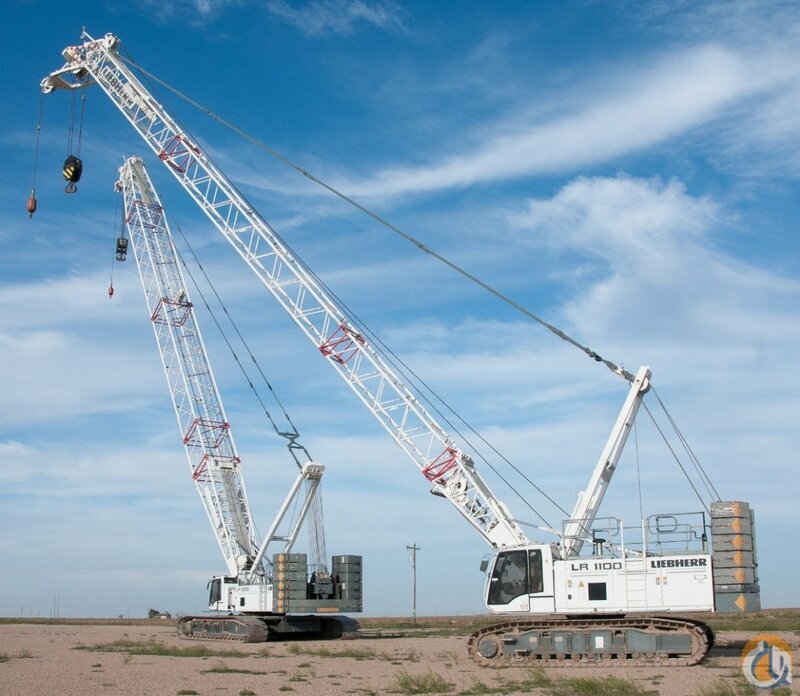 The lower investment for used cranes and the fact that Liebherr cranes hold their value so well were also important criteria behind the decision. 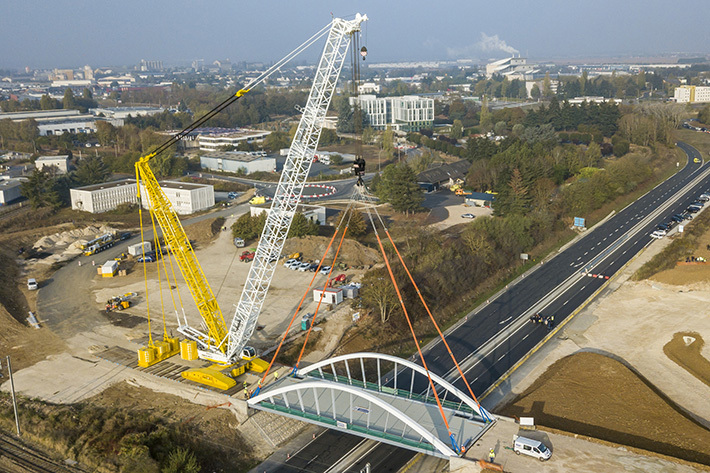 Mediaco’s used Liebherr LR 1600/2 crawler crane is used for a bridge construction job in Blois. The order books for crane work in France are full. The LG 1750 started work immediately after delivery on the “Grand Paris” infrastructure project, the largest construction site in Europe. One of the first jobs for the LR 1600/2 was the installation of a 140 tonne bridge in Blois, around 200 kilometres south-west of Paris. 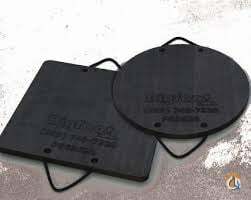 Mediaco ordered a retrofit kit comprising the derrick ballast with VarioTray when it purchased the LG 1750. 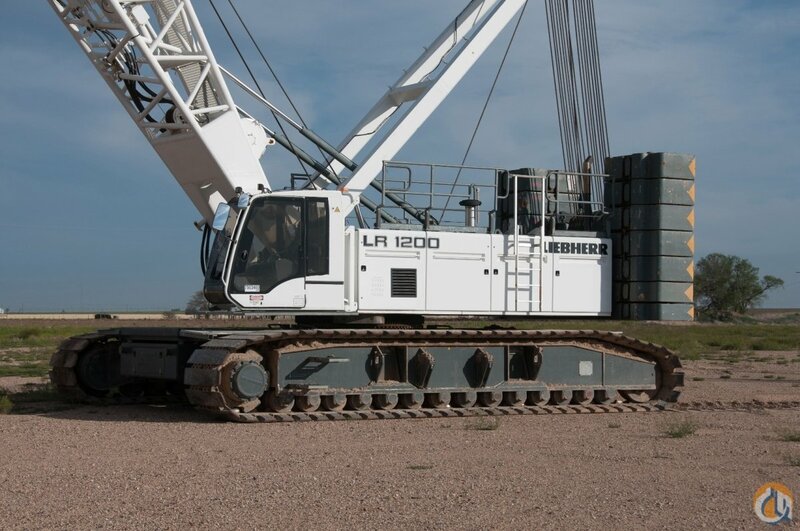 Liebherr has a large selection of used mobile and crawler cranes. 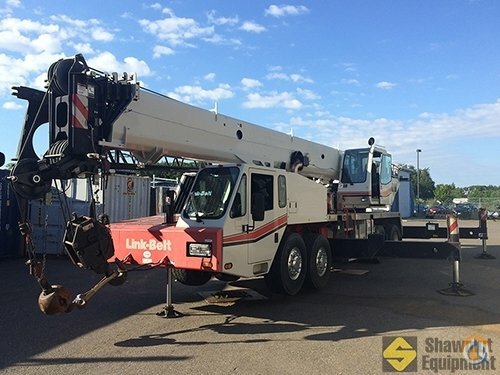 Crane experts inspect every machine before it is sold to ensure that used cranes also deliver maximum safety. 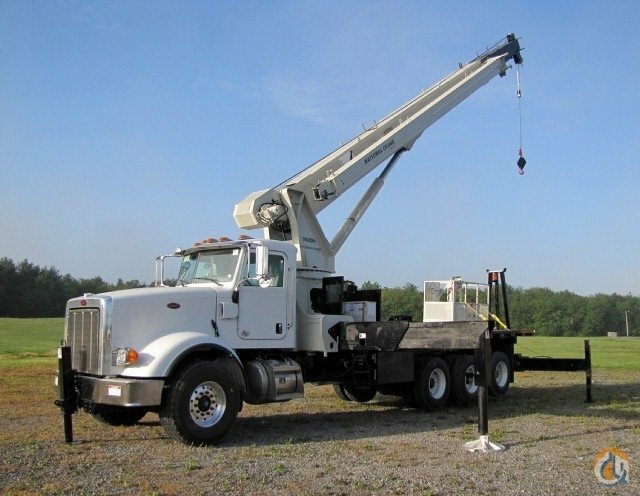 Furthermore, the crane manufacturer is able to adjust the crane configuration to meet the customer’s needs. 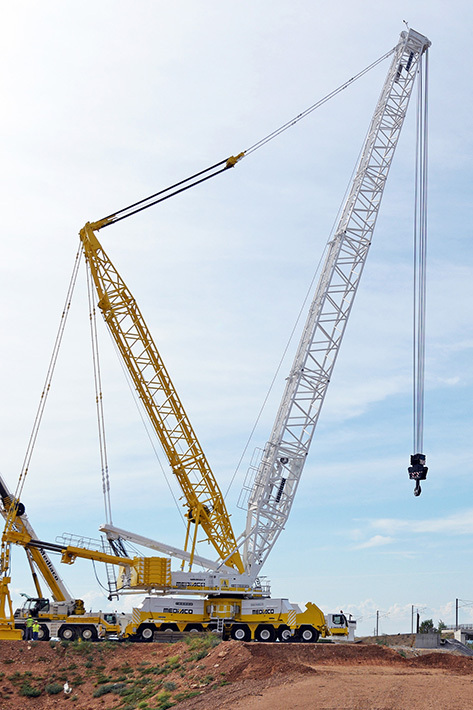 For example, Mediaco ordered retrofitted derrick ballast with VarioTray for both these large cranes. 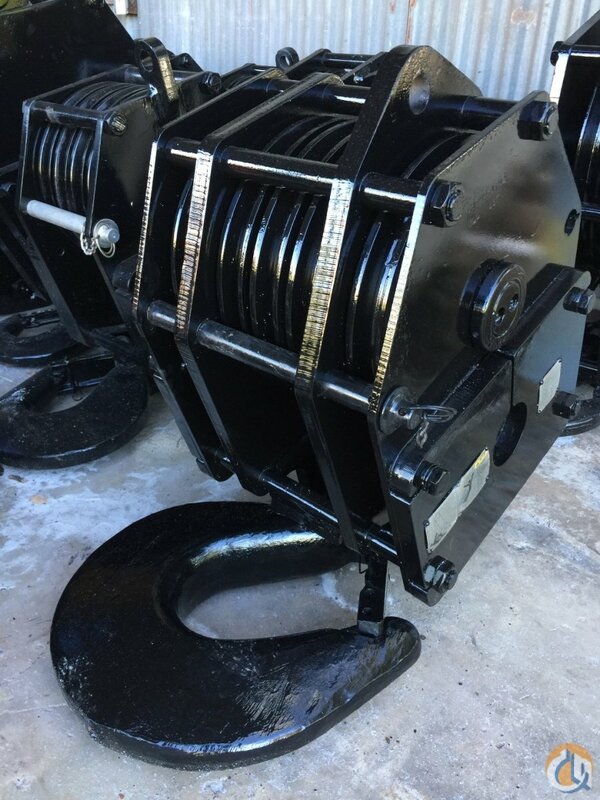 The LG 1750 was also supplied with an additional winch and the ballast supports were modified to ensure that not only can the 12.5 tonne slabs be used, but so can the 10 tonne slabs used on other Liebherr lattice boom cranes which Mediaco has at many of its outlets.